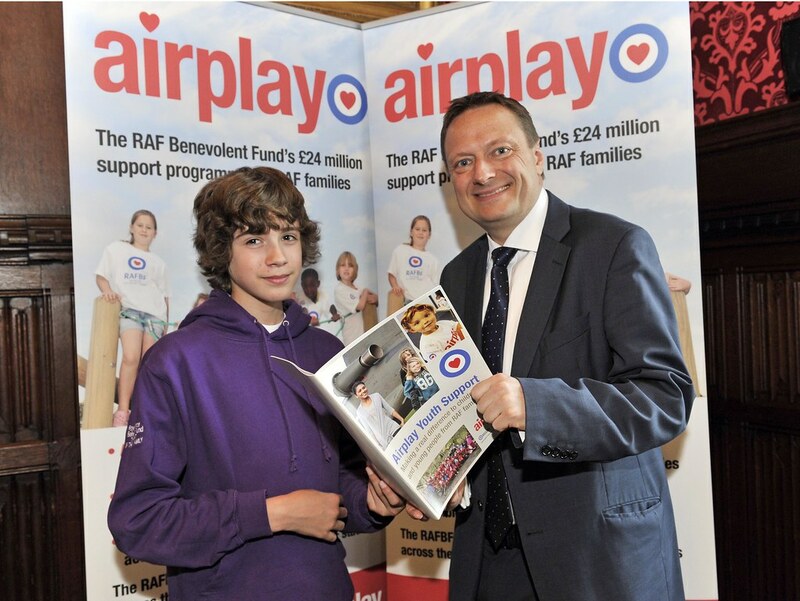 Jason met with young people from RAF families at the Royal Air Force Benevolent Fund’s annual Parliamentary Reception in the House of Commons to hear about the realities of growing up in a military family. The young people, who all live on RAF stations, spoke about what it’s like having a parent in the armed forces. Jason’s himself grew up in an RAF family. Jason’s Dad Bob was a Wing Commander in the RAF serving in the UK and in Germany before the family settled in Huddersfield and then the Holme Valley in the 1980s. Jason himself then served as an RAF Officer in the RAF. The RAF Benevolent Fund launched Airplay, a youth support programme, in 2010 in response to research which found that keeping children and young people safely occupied on stations was serving parents’ foremost concern after housing. The programme operates on all major RAF stations across England, Scotland and Wales, including RAF Leeming in North Yorkshire.